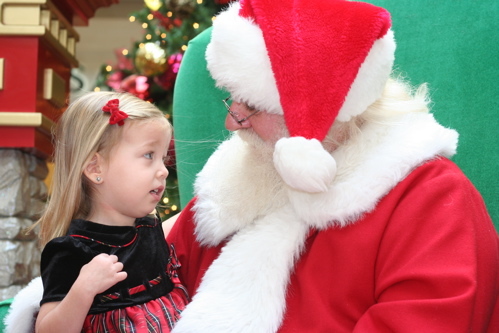 emma describing to santa what she would like for him to bring her this year. 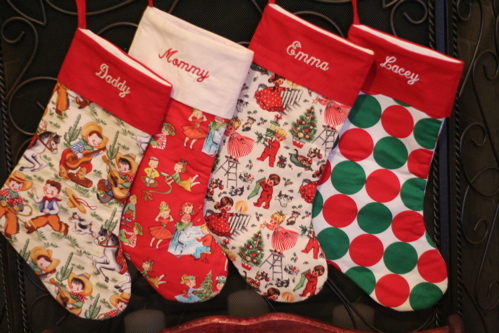 Author denissewarshakPosted on December 22, 2008 Categories photos, the momLeave a comment on christmas things. 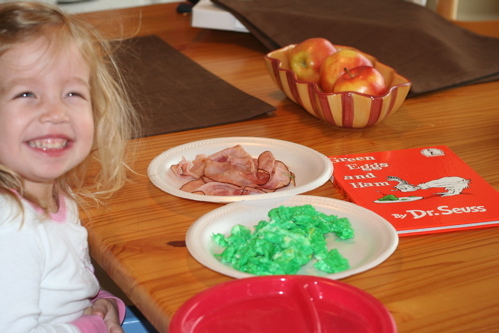 emma really enjoyed making green eggs and ham. check it out! 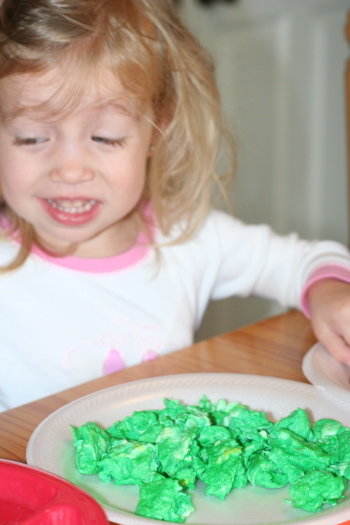 Author denissewarshakPosted on December 10, 2008 Categories the mom1 Comment on green eggs and ham. 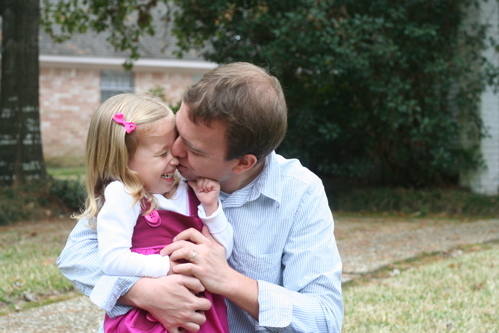 Truly the best husband I could have ever asked for… AND an amazing father, too! Happy birthday to my partner in this journey of life! Author denissewarshakPosted on December 5, 2008 Categories the momLeave a comment on Happy Birthday, Ian!!! this year’s thanksgiving was great. so fun! we were in houston with family… and despite having 2 great digital cameras, 2 iphones (with cameras), and a camcorder, i just realized we didn’t take many pictures. that makes me really sad. no pictures of the delicious turkey roger made, or of the beautiful floral arrangements linda made, or even just family shots so we can all see ourselves years from now and talk about how we have aged… 😉 i, of course, prefer few photos of me at this time. i think i am so tired these days- and that has taken its toll on my skin, my eyes, and gosh, every part of my body. but that’s not my point. i am so thankful this year. 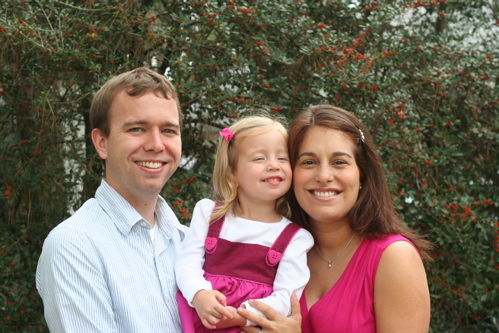 thankful for the wonderful family God has given me. i have the best husband in the world. he has been so, so, so helpful the last few months… i joke about how i’m making him my apprentice– preparing him to hand off emma as soon as this new little guy arrives. well, he is doing marvelously. 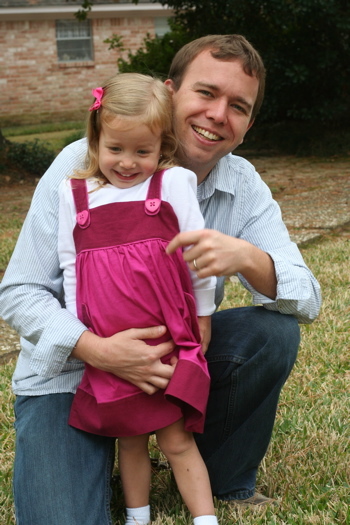 he is such a great husband and an even better father… i lucked out. 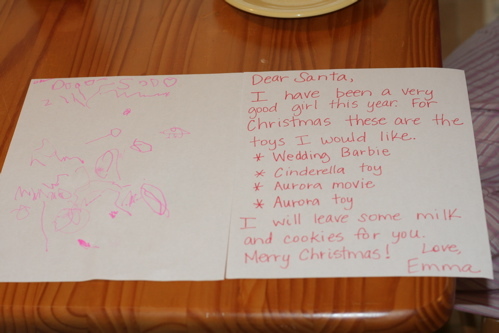 i am thankful for all the blessings God has so graciously given… our extended family, our wonderful church, the roof over our head which we love, all of our healths, all the material things- like the clothes we wear and the toys emma loves so much… the list could go on and on. this weekend was the beginning of a season that is so chaotic, and i just want to slow down and remember the real reason for Christmas. 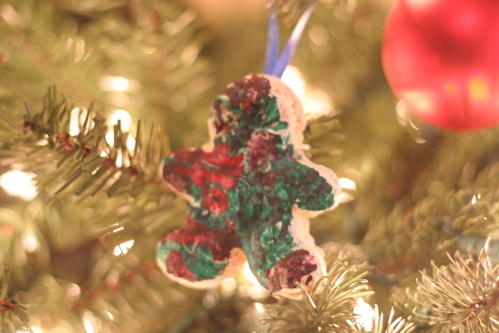 God sent his only son for us… so that we can be in heaven with him forever. 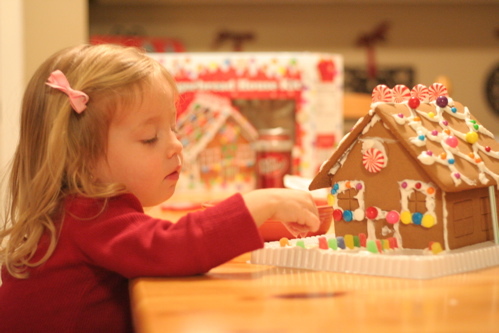 i’m anxious to decorate the house. 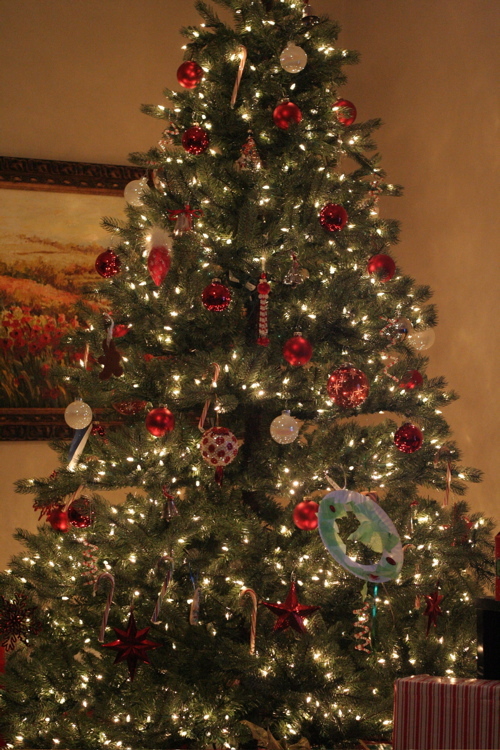 i can’t wait to see a tree in my living room, lights everywhere, and some wrapped presents waiting to make someone happy Christmas day. hopefully i will find the energy soon… i’ll be happy if i can get everything up by the end of the week! Author denissewarshakPosted on December 1, 2008 Categories the momLeave a comment on thanksgiving.